The ultimate moment to take care of yourself and feel at your best! 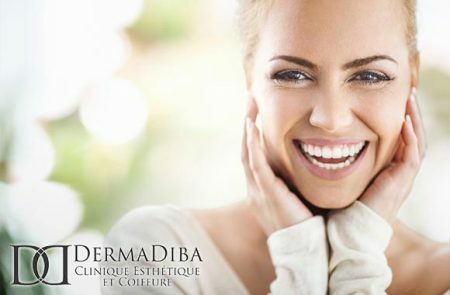 DermaDiba is a new beauty destination in Westmount dedicated in rendering excellent service, quality products, and a warm atmosphere. They aim to gain the respect and satisfaction of their clients by offering the best services and care. Through an experienced and professional team they will enhance your physical appearance and mental relaxation.